Looking for the perfect branded commercial signage to let the world know you exist and that you have the products and services they need? 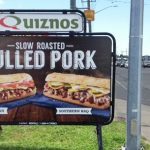 With eye-catching, attractive business signs custom created by your local Springfield sign company, Digital Print & Sign, you can do just that! 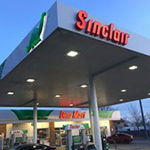 As a full-service sign shop, we are your trusted partner for impressive, custom business signs that help your business grow, get your brand recognized, and increase customer traffic, giving you the support needed to stay competitive in our local Springfield market. 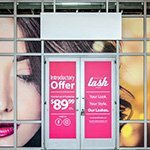 Regardless of your business size or signage goals, Digital Print & Sign can overcome any signage challenges. 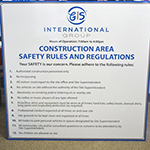 From attractive dimensional letter signs to protective canopy signs, a-frames to vinyl window displays, we can create any signs needed for business identification and promotion. 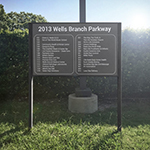 Whether you need a complete collection of outdoors signs to attract your target audience, or a cohesive collection of indoor signs to streamline your products, Digital Print & Sign has the experience, tools, and resources to help you keep your business moving in the right direction. Call Digital Print & Sign at (417) 323-6919 for your Free Consultation with a Business Signs Expert! When you want to stay relevant in today’s market, you need to arm yourself with professionally created business signs. 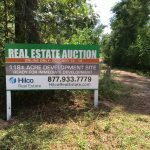 Your signage will not just indicate your logo and business name, but will also provide your target audience with the information needed to do business with you, such as your hours of operations, business licenses, current promotions or sales, and other pertinent information. 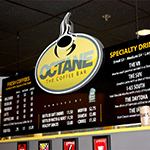 The signage your businesses uses will not only provide this information but will also entice your new customers to visit and past customers to return by reinforcing your unique brand and highlighting your most popular products or services. Digital Print & Sign is dedicated to assisting small business owners and providing the solutions they need to grow their business. Digital Print & Sign is committed to delivering superior signage solutions that make it easy for you to attract customers and help them navigate your facility, finding the products they want and need. 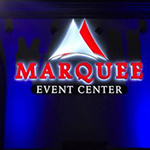 We offer complete signage services that make it easy for you to market your events, promote special deals, product launches, and more. 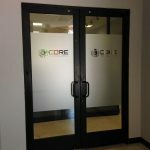 We enjoy creating storefront signs that introduce you to the world and get people excited about your business as well as creating brand-building lobby logo signs, custom murals, and vinyl floor graphics. We also custom create vehicle wraps to brand your car, truck, and boat to increase your visibility and protect your investment. 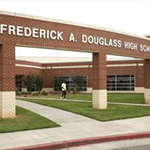 Whatever your signage needs are, Digital Print & Sign has you covered! 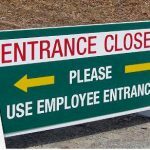 You need the right combination of temporary and permanent signage to keep your business growing and Digital Print & Sign is here to ensure you have the right tools to achieve market success. 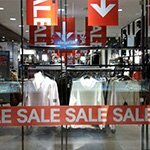 Your storefront signage is the first place your potential customers learn about your business and what products and services you have to offer, ultimately enticing them to enter. 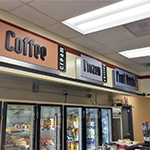 Your indoor signage must then reinforce their decision and then provide them with the information they need to find the products or services they need. 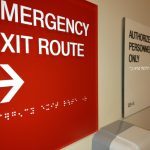 Your indoor signs may include lobby signage, POP signage, ADA signs, vinyl graphics and banners, wayfinding signage, and more. 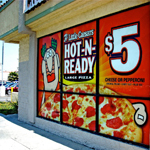 Whether you are looking for a backlit dimension sign or attractive window signs to attract your target audience, Digital Print & Sign has the solution to help you achieve your business and marketing goals. 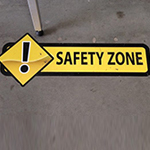 As a full-service sign shop, we handle every aspect of your project, including graphic design, fabrication, installation, repair, and maintenance to ensure that you receive the signage your customers can’t resist, and your business needs to continue growing. When you need a reliable, local signage provider that is committed to your success, look no further than Digital Print & Sign! 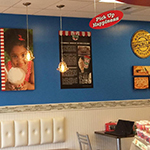 Digital Print & Sign understands the impact that the quality of your signage will have on your ability to achieve your business and marketing goals. 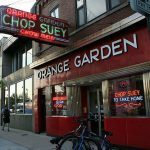 Your ability to attract, retain, and convert potential customers depends heavily on the quality and type of commercial signage you utilize. 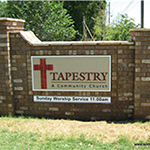 So choosing the right sign company that can deliver the impactful, professional business signs is essential. 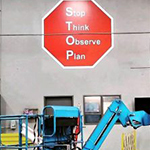 At Digital Print & Sign, we not only understand the impact your signs will have on your ability to achieve your business and marketing goals, we are committed to delivering the solutions that make it easy for you to accomplish them. So when you’re looking for a reliable signage partner who can overcome any signage challenges you face, Digital Print & Sign is the right choice! 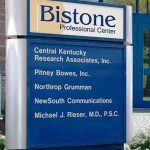 Call Digital Print & Sign at (417) 323-6919 for your Free Consultation with a Business Signage Specialist!